"Hey honey. Remember where we parked the orb." 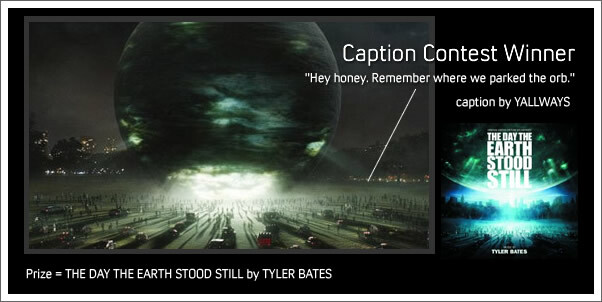 Thanks all for submitting your great captions! Wow. Can't believe I won with all those good ones in there. By the way... I contacted you via that email. Yet me know if you never got it.